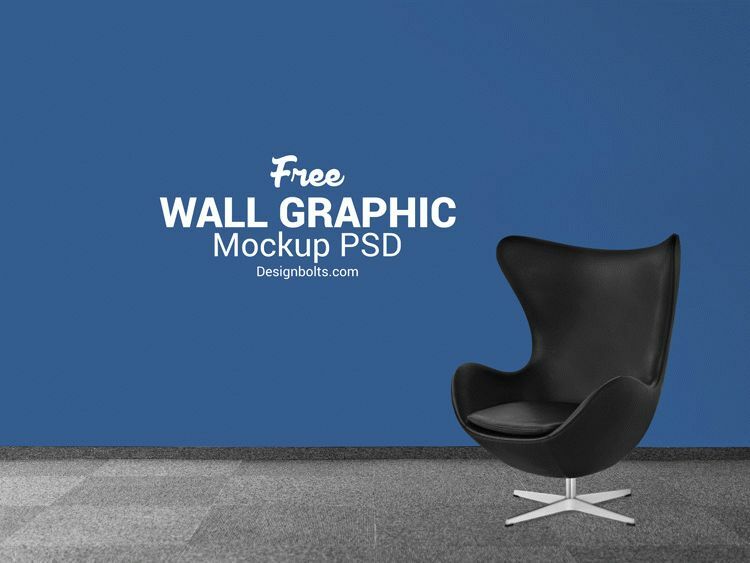 This is photorealistic Free Wall Decal Mockup PSD for Dark Background. Download it Free for promoting different products and ideas, for showcasing the necessary designs and making presentations. This free PSD mockups is print-ready product that can be customized using Photoshop.